At SweepSouth, we’re all for recycling, upcycling, or even downcycling (just don’t try to get us bicycling!). It’s therefore our pleasure to give you a list of some extraordinary things you can do with ordinary household items. Check it out below! Spritz (my favourite word) perfume on to packing peanuts and hide amongst clothes or bedding for some cheap but effective deodorisers. Another great use is to put into the bottom of flower pots while planting to drain water from houseplants. 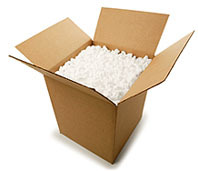 For those with kids, packing peanuts dipped in paint make great stamps. Old pantyhose make a great tie for garden stakes. Alternatively, roll into a bunch and use for scrubbing around the bathroom. 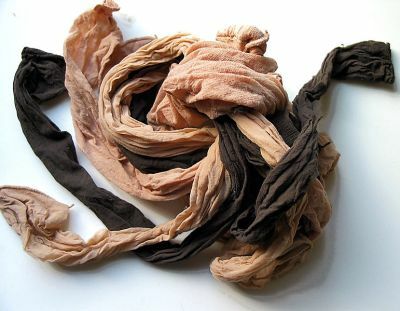 Their stretchy nature also makes pantyhose super versatile. Use to store onions in the kitchen (please wash pantyhose first!!) or stuff with fragrant herbs like lavender and pop into your bath for a few minutes before jumping in. 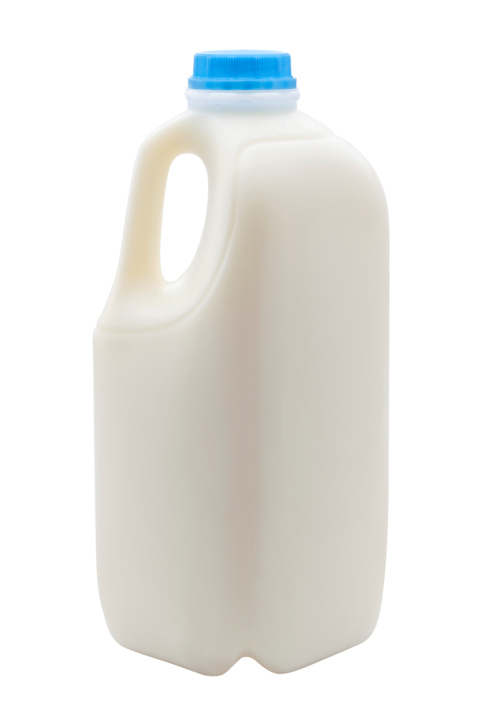 Cut the top off a plastic milk jug and use as a scoop for picking up dust after sweeping or for scooping up soil. If you’re keen on birds (the kind with wings! ), cut out the sides and fill the bottom with birdfeed and hang on a tree for a cute bird feeder. Use as a drawer or jewellery organiser by putting a pair of earrings or other bits and bobs into each section. For kitchen related uses, pour melted butter or olive oil with herbs into the tray and then pop a cube out for flavouring next time you’re cooking. Leftover wine (haha) poured into an ice tray can be melted into sauces or used in sangria. 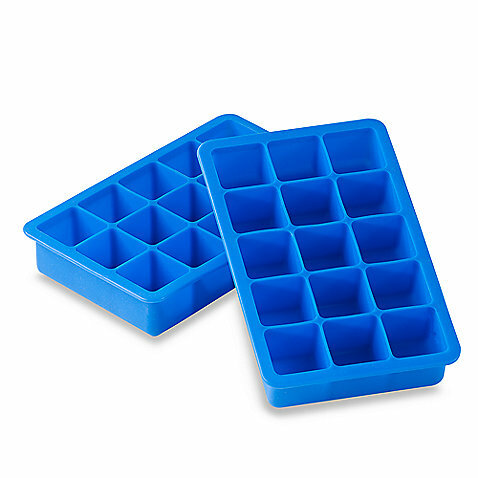 Pour coffee into ice trays for great frozen coffee cubes during summer. 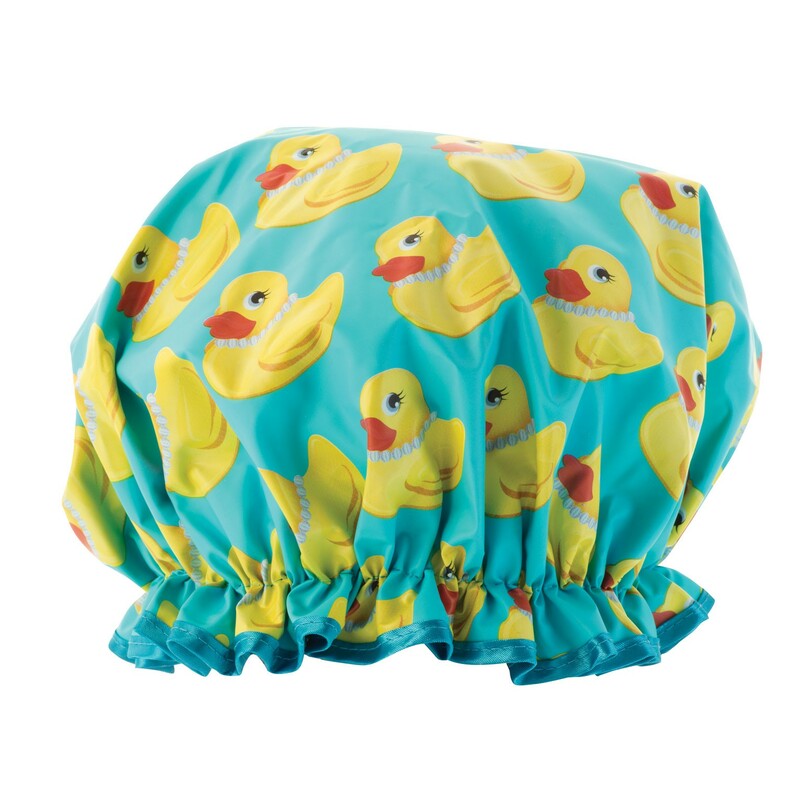 Aside from making you look hilarious as you step into the shower, these plastic caps have a couple of great uses. Use to protect shoes from dust in your cupboard or when you travel. They can also be used to separate rolled up belts and ties from the rest of your luggage. 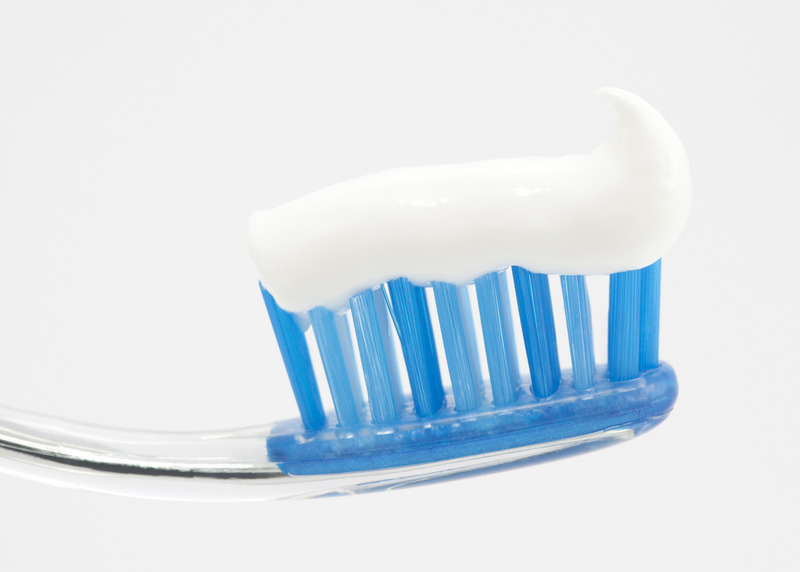 Toothpaste can be rubbed onto hands after cooking to get rid of smells from onion or garlic. It is also great at relieving the itch from a mosquito bite or drying out blemishes and pimples. Rub onto silver or chrome to get a great polish. 5 years after becoming a mom and I still find these super useful. 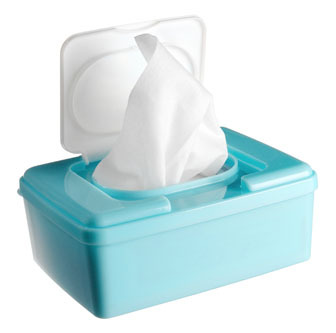 Baby wipes are great for wiping down phones, computer keyboards, remote controls and other electronics, and are far more cost-effective than specialised electronics wipes. These are also great to have on hand in your car to mop up minor spills, wipe dirty hands or clean the inside of your handbag. 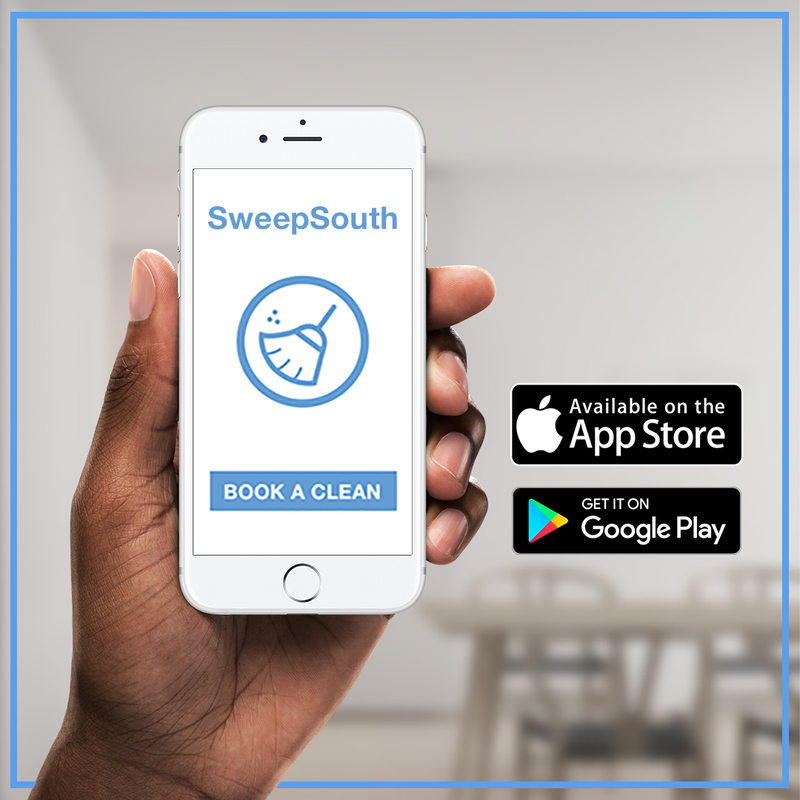 This solution has loads of household uses which we frequently refer to on SweepSouth’s Facebook and Twitter pages. Some uses are as a hair tonic, stain remover, or polish. 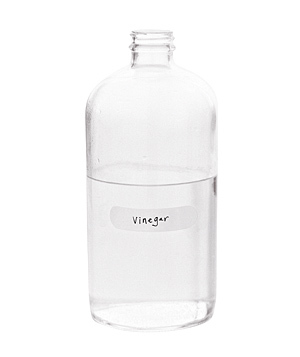 Rinse freshly washed hair with a solution of 1 tablespoon of vinegar to 1 cup of water to get rid of soap buildup and give shine. Alternatively, mix with salt or cornstarch to get rid of stains or dab a cloth into a mixture of equal parts water and vinegar and use to polish brick walls or wood panelling. These little guys can be super useful. 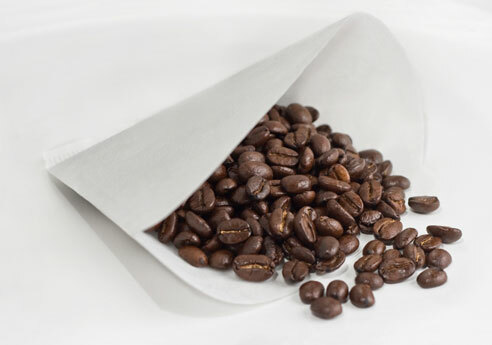 Use to wipe clean mirrors or windows or under cups and glasses as an emergency coaster. Wrap them around kids’ ice lollies or ice-creams to reduce drip or place under the base of plates or pots and pans to prevent scratching inside cupboards. If it’s this useful as a household cleaner, be wary of what it may be doing to your body (said as she sips from a glass of cold coke). Coke can be used to remove grease stains from fabric, clothing or even your garage floor. Pour a bit of coke into burnt pans before washing or into a kettle to remove limescale. Coke is great at removing rust from a number of surfaces and is also a notoriously good toilet cleaner. Pour and allow to sit in the toilet bowl for a few minutes before flushing. Hopefully there were a few gems in this list that had you surprised. If you decide to be brave and try any out, let us know the results on our Facebook or Twitter pages.